Drums and bass by Demacio "Demo Castellon"
Early rumours reported about a demo "Bang Bang", which was a mid-tempo song. It was transformed into this song, with a co-writing help by British singer Mika. Madonna dubbed it "the ultimate revenge song" and said she was inspired by the movies of Quentin Tarantino when writing the song. During a Twitter session, she said she's love Tarantino to film a video for it. 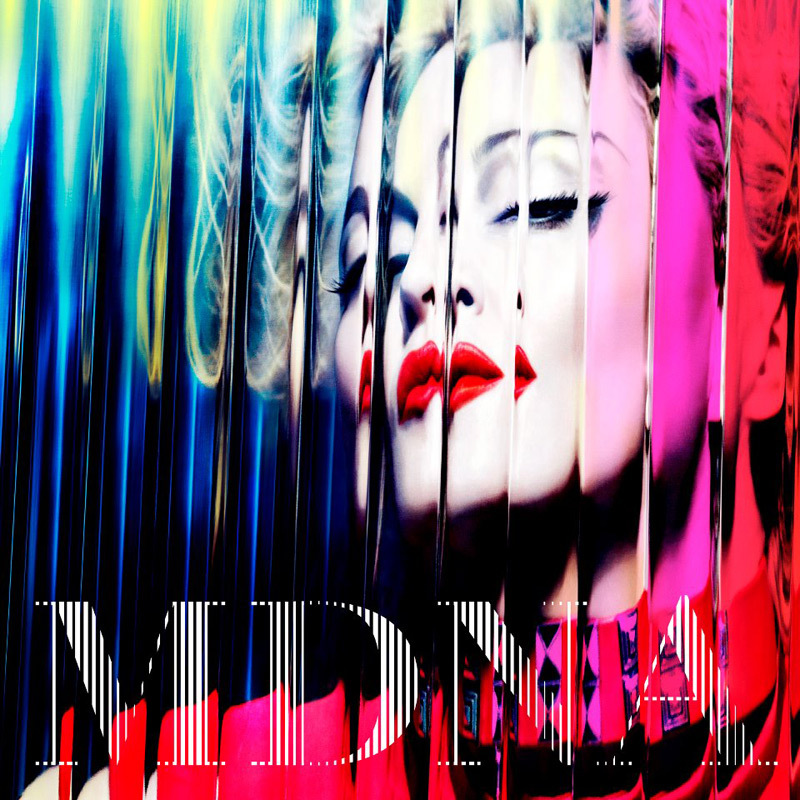 The track does not appear on the 'clean' editions of the album and due to its explicit nature, Madonna herself said it probably wouldn't get played on the radio. The Tarantino video never materialized, but the very theatrical performance on the MDNA Tour is heavily influenced by his movie style. Madonna recalls The Bride from Kill Bill, as she sits inside the decor of a motel room, killing off several snipers and bounty hunters. Each time she shoots one of her attackers, the background screens are smeared with blood. 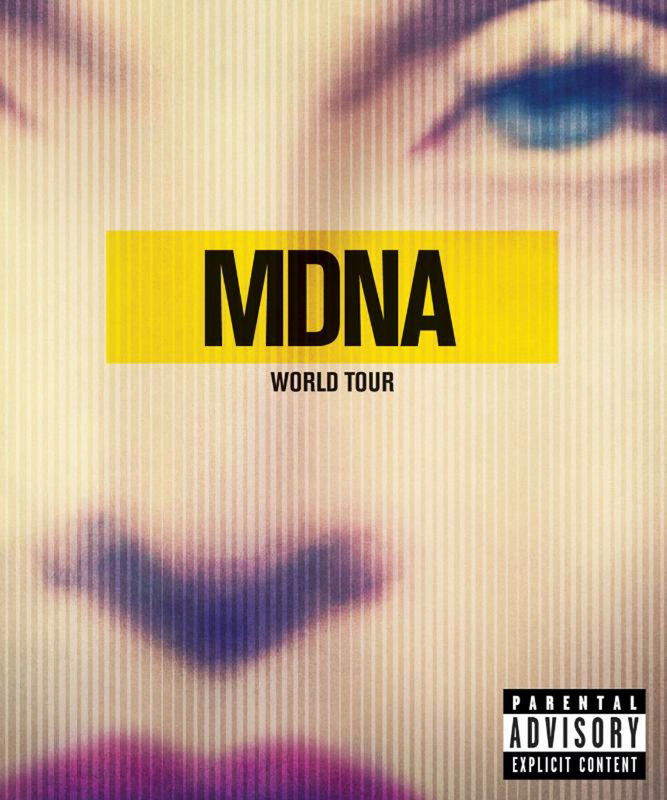 During the dubstep breakdown, Madonna defeats dancer Yaman in an impressive choreography, then lets loose in the shouting climax of the track, finishing off her final attacker at the end of the catwalk. A possible interpretation of the performance makes it a metaphor for Madonna getting rid of her husband in a way to get our of the trap that is marriage. Failing to see that message, many criticized her for the heavy gun use, especially when the tour coincided with a shooting in a Denver school.